Peptide Synthesis, Merrifield Resin, Peptide Reagents, Custom Peptide - ChemPep Inc.
Merrifield resin was designed for anchoring [1-5] protected amino acids by nucleophilic displacement of chlorine  to give resin-bound benzyl esters. Following a sequence of amino acid coupling reactions, the peptide is typically cleaved from the resin by treatment with HF or trifluoromethanesulfonic acid (TFMSA). Base-induced cleavages of peptides from Merrifield resin have also been reported [7,8]. Cleavage of ester anchoring groups may also be accomplished by transesterication under either basic [9-11] or acidic  conditions. Protected peptide segments have been cleaved by ammonolysis  or hydrazinolysis . Anchoring ester linkages may also be cleaved reductively using diisobutylaluminum hydride, resulting in release of alcohols from the support . 3. Barany, G. et al. The Peptides, Vol 2. New York: Academic Press, 1979, pp 1-284. 4. Merrifield, R. B. Peptides: Synthesis, Structures and Applications. San Diego: Academic Press, 1995, pp 93-169. 5. Fields, G. B. et al.  Synthetic Peptides: A User's Guide. New York: WH Freeman, 1992, pp 77-183.